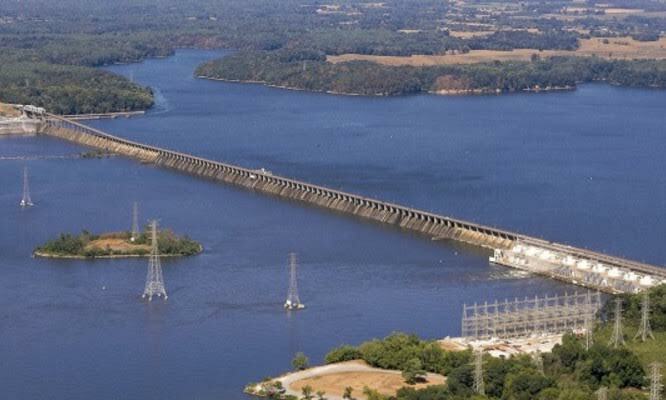 Construction on Wheeler Dam began in 1933 and completed in 1936. Wheeler was the second dam that TVA built and is located in northern Alabama. The reservoir helps cover the shallow, rocky area that made navigating this stretch of the Tennessee River hazardous. Private industry has invested about $1.3 billion in the waterfront plants and terminals at Decatur, Alabama, the largest city on the reservoir. The dam and reservoir are named after "Fightin' Joe" Joseph Wheeler, a general in the Confederate army and a leader of the United States Volunteers during the Spanish-American War. 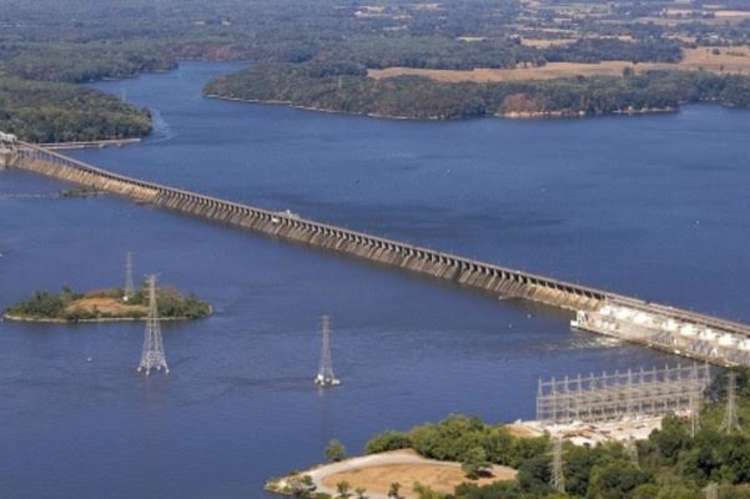 For more information about TVA dams, visit www.tva.gov. The Tennessee Valley Authority is a corporate agency of the United States that provides electricity for business customers and local power distributors serving more than 9 million people in parts of seven southeastern states. For more information about TVA and its mission of service to the Tennessee Valley, click here: https://www.tva.com/About-TVA.